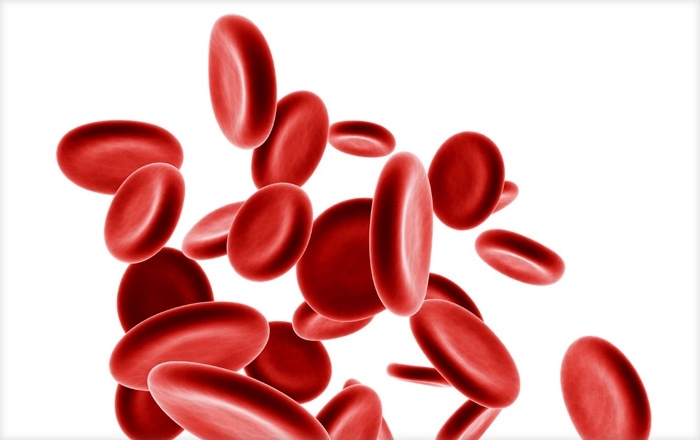 Today, cancer patients around the world will get more out of life, thanks to a remarkable therapeutic drug used during chemotherapy to stimulate the production of red blood cells and combat the debilitating effects of anemia. In 1983, the start-up company that cloned the gene for this medication turned to the Marshall, Gerstein & Borun LLP biotechnology team to help protect its discovery. Nearly thirty years later, the patent applications written by our attorneys have withstood not only the breath taking changes in the field of biotechnology, but challenges in courts and patent offices throughout the U.S., Europe and the Pacific Rim. The result? Our client enjoys the rewards of its creativity, while millions of individuals experience the benefits of better health.